The 10th hole is another driveable par 4 for long-hitters, but accuracy is needed once more. Anything left of the green is either under the trees or on the 17th fairway. 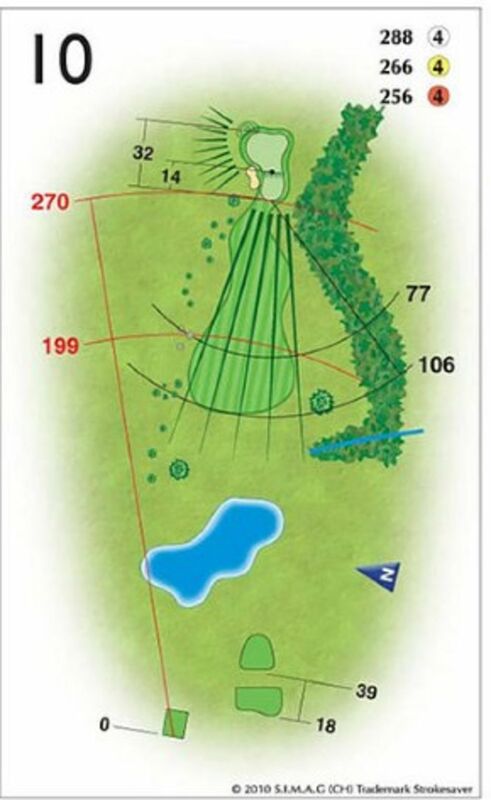 Right of the green means you are in the trees with a very tough second, if you find your ball. The conservative move is a long iron or wood to the top of the slope and a wedge into another two-tiered green.